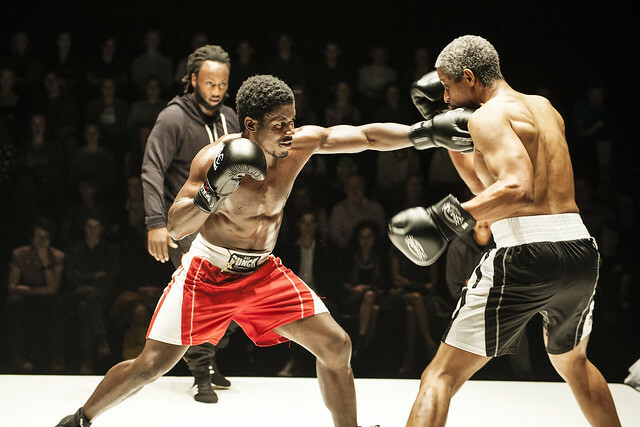 When Prize Fighter opened in Brisbane in 2015, The Australian said ‘Umm, did that just happen? 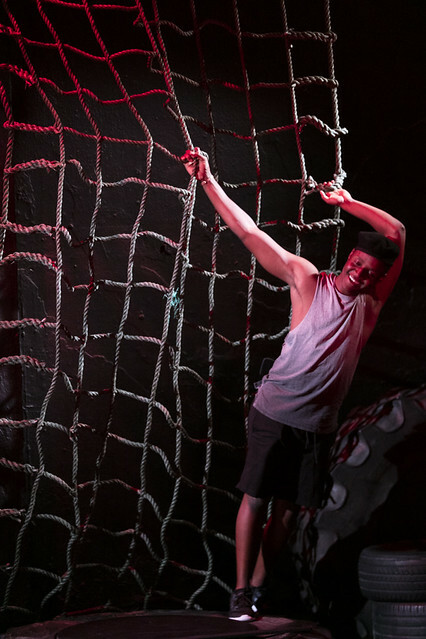 Could it be that Brisbane has just witnessed the world premiere of the most perfectly structured, brilliantly produced and best-acted new play seen in this town in, well, living memory probably?’ and Belvoir and Sydney Festival are thrilled to bring this powerful new Australian story to Sydney. 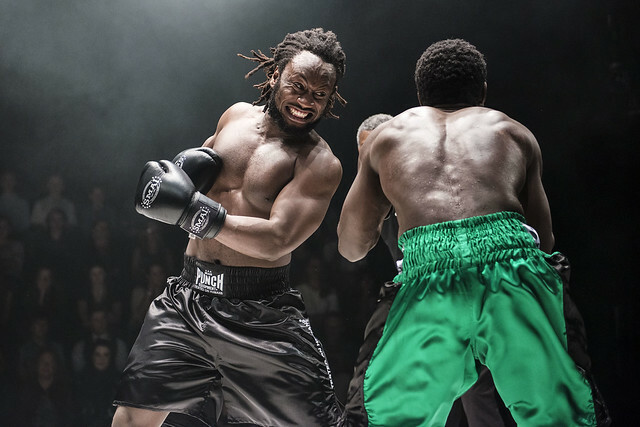 Future D. Fidel’s Prize Fighter tells a story similar to his own, of Isa, a Congolese boy who comes to Australia as a refugee escaping a brutal civil war and unspeakable horrors. 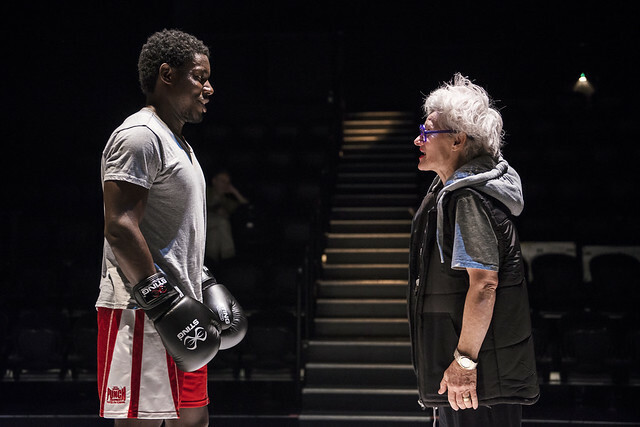 Settling in Brisbane, he finds a passion and discipline in boxing. 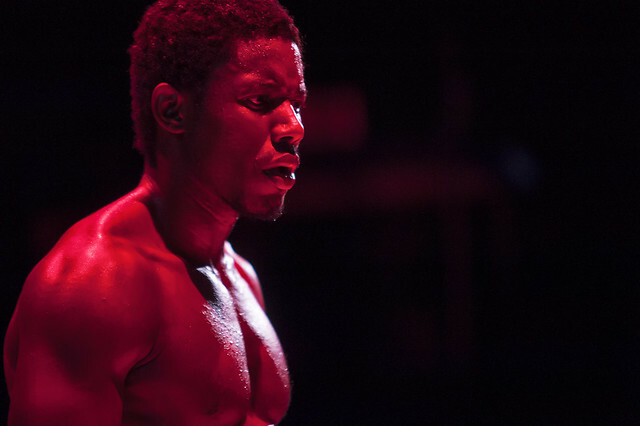 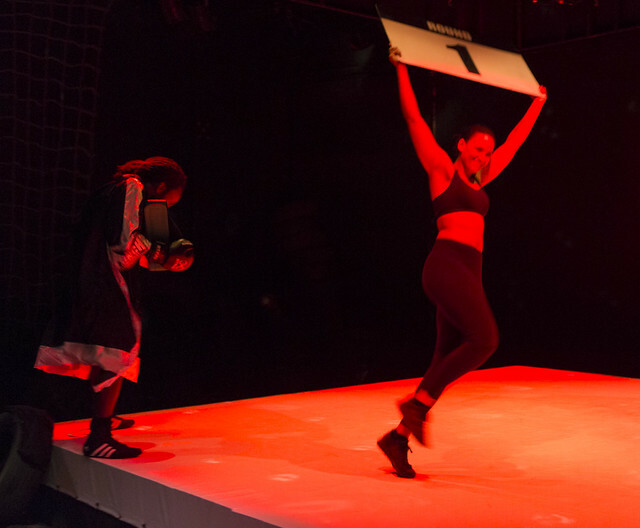 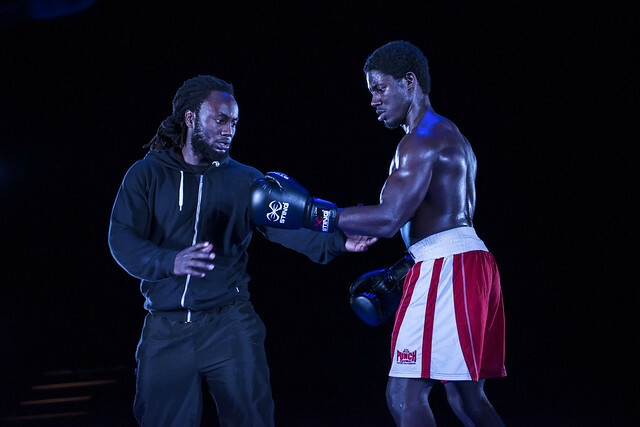 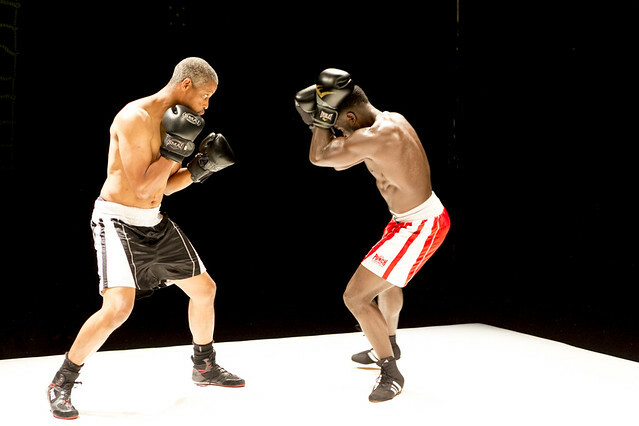 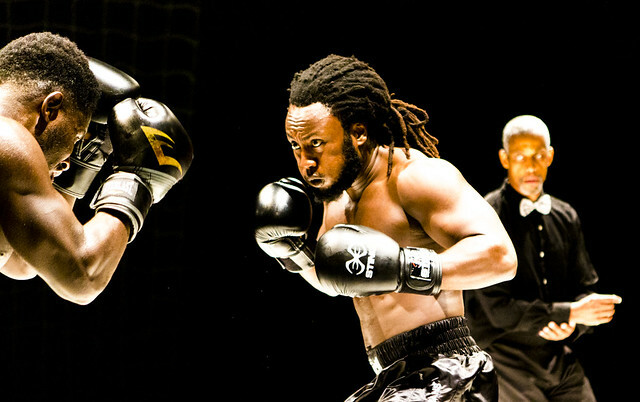 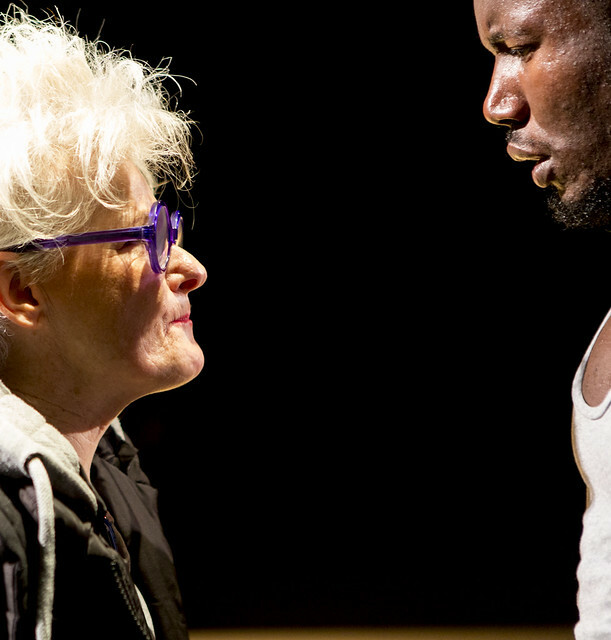 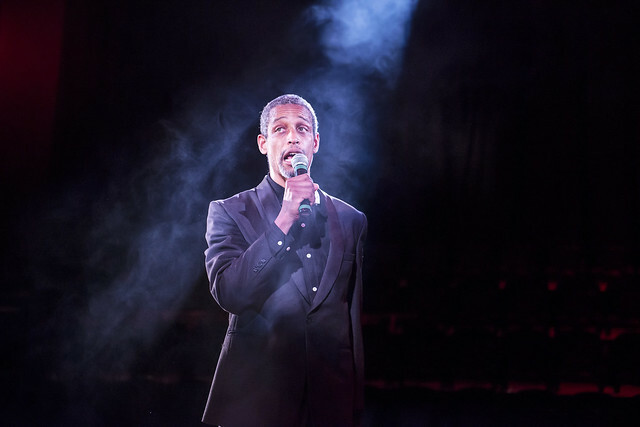 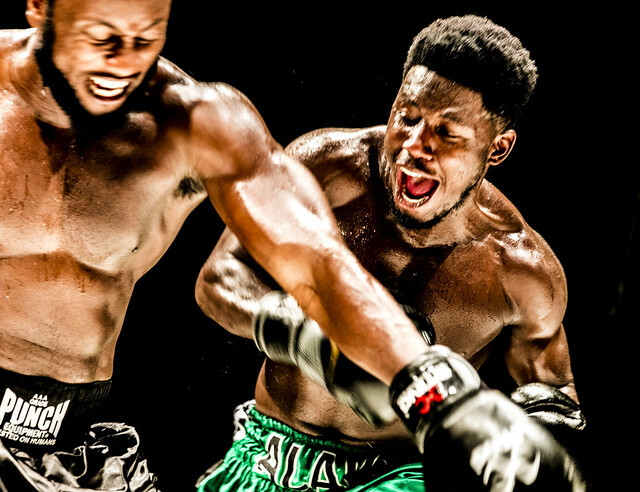 In this inventive and physical production the theatre becomes a boxing ring. 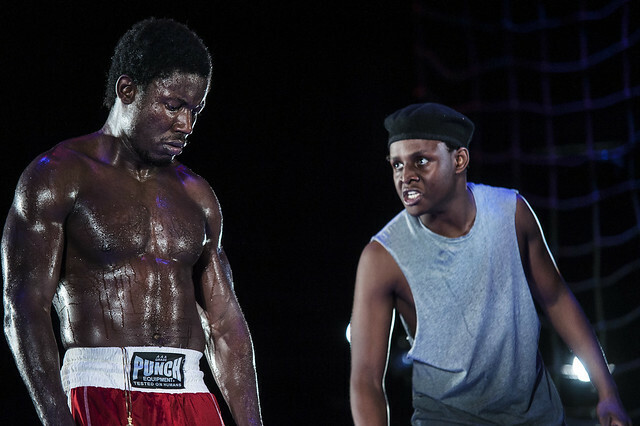 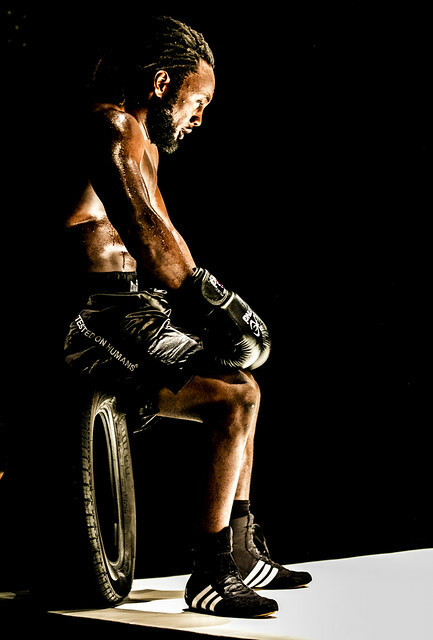 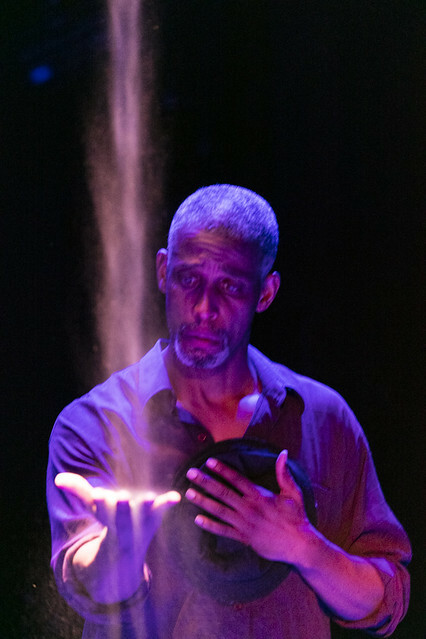 As Isa fights for the title, he must battle his past as much as his opponent in this ultimately profoundly uplifting play. 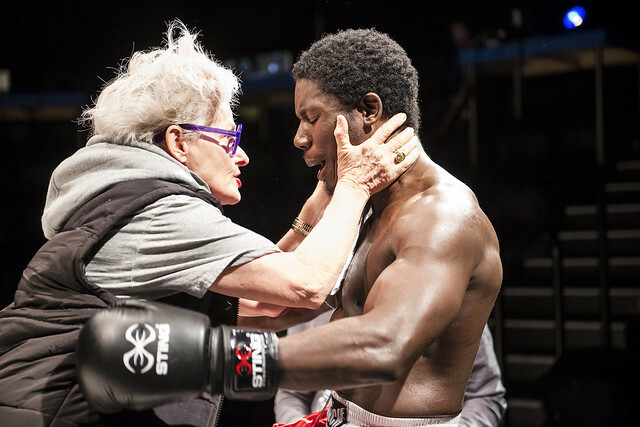 Pacharo Mzembe (Gwen in Purgatory) returns to Belvoir as Isa, in this production which was nominated for Best Play and Best New Australian Work at the 2016 Helpmann Awards. 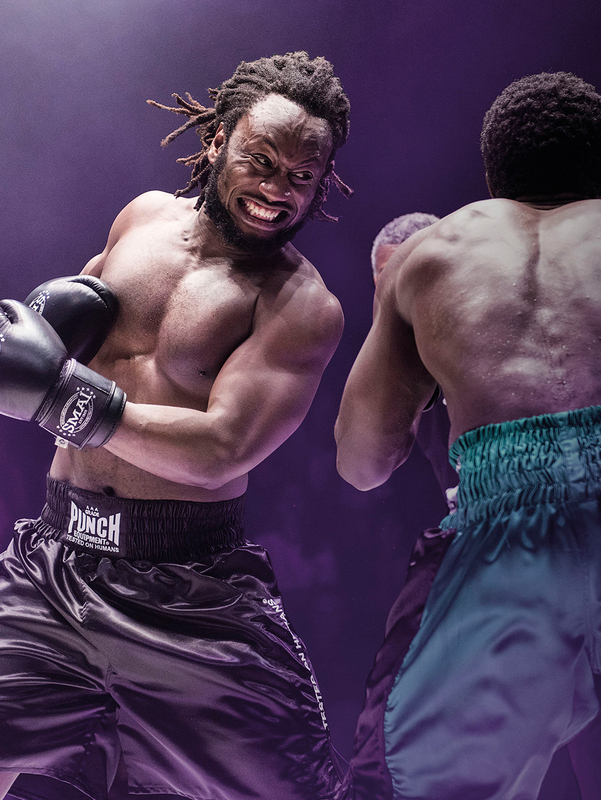 *Ticket prices can be dynamically adjusted, either up or down, based on real-time market demand, and without notice.